Lush and sprawling lawns add to the delight of their owners. They also enhance the appeal of the entire property, making your home or office look really wonderful. However, changing seasons and lack of regular lawn service and lawn maintenance can prove damaging for the health and appearance of your lawn. Especially the fallen leaves and other waste, if not cleaned up on time, can take away the appeal of your lawn, making it look more like an eye sore. If lack of time or the right equipment is the reason behind ignoring the need for lawn maintenance, then let us take care of your lawn and keep looking it beautiful and appealing, while you carry on with your routine. 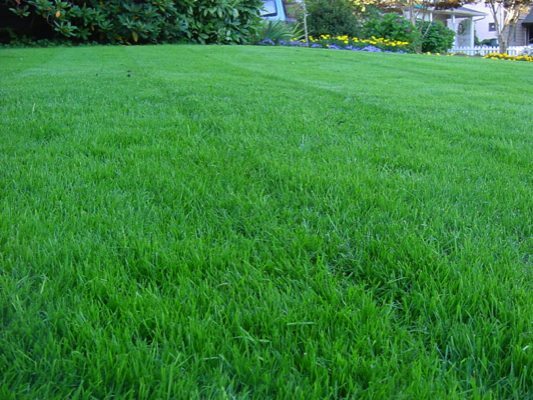 At Nasim and Sons Inc. we hire proficient and passionate technicians who are capable of serving our clients in and around the Bonney Lake area with the finest lawn service. Using the latest tools and equipment, our technicians can carry out the lawn maintenance and cleanup process as efficiently as possible. The maintenance needs of trees and plants vary depending on factors like their type and age, location, season etc. Not every person is aware of this crucial information, which is important for maintaining a healthy and vibrant appearance of your lawn. So do not take chances by hiring just anyone for lawn service. Trust only the professionals who can guarantee outstanding lawn maintenance results with their knowledge and experience. We have developed special lawn maintenance and care programs for residential and commercial property owners, keeping in mind their needs and convenience. 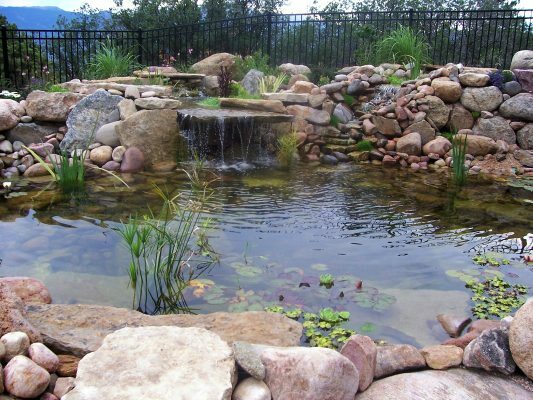 The products we use in your garden are of the highest quality and aptly matched to your lawn maintenance and lawn care service needs in Bonney Lake. Nasim and Sons Inc. is a name renowned for offering unmatched lawn care service across Bonney Lake. Whether it is a huge lawn in the front of your stately home or a small garden at your office’s entrance, you can make it the most amazing feature of your residential, commercial or industrial property with regular professional lawn care service. 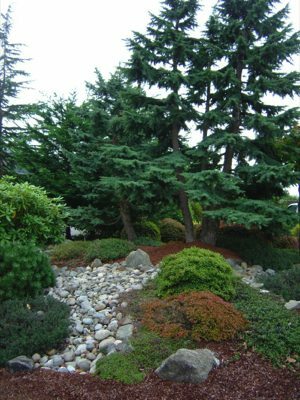 To ensure the best professional lawn care service and lawn maintenance for your landscaping, give us a call at 253-777-3881.